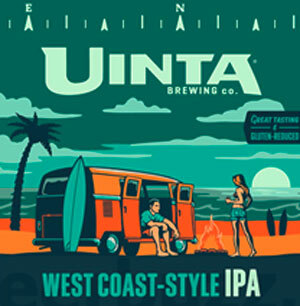 Pouring Uinta’s West Coast-Style IPA into a glass emits a celebration of piney hops that emboldens the nose. The eyes are summoned by an airy, yet resilient, head resting on top of a straw colored pool. 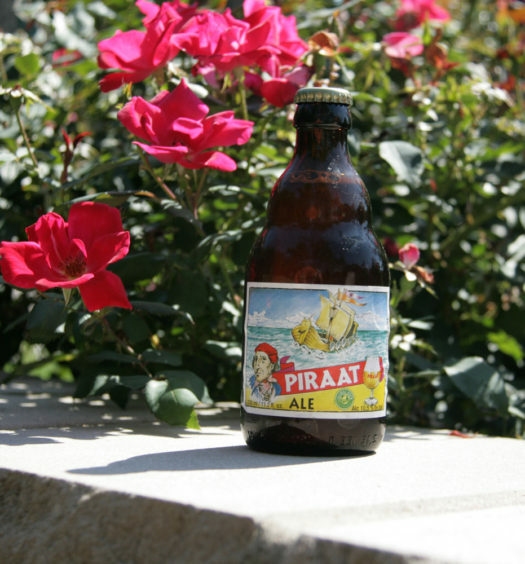 Tasting is hearty with a rich base that lingers for a while. 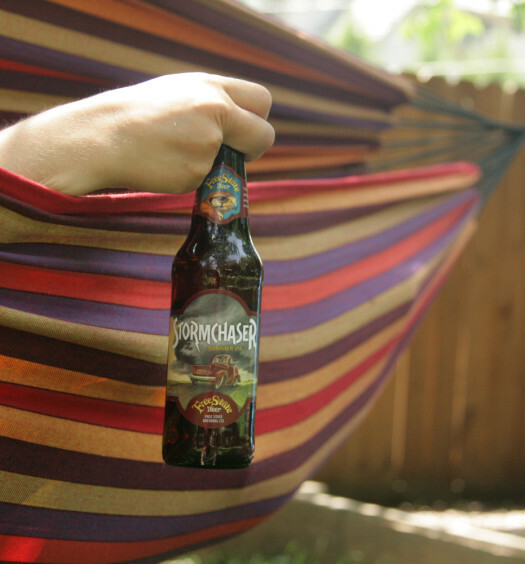 West Coast Style IPA has a woody tall-pine forest dynamic that makes for a delicious summer beer. There is no road trip required to experience the Pacific coast. 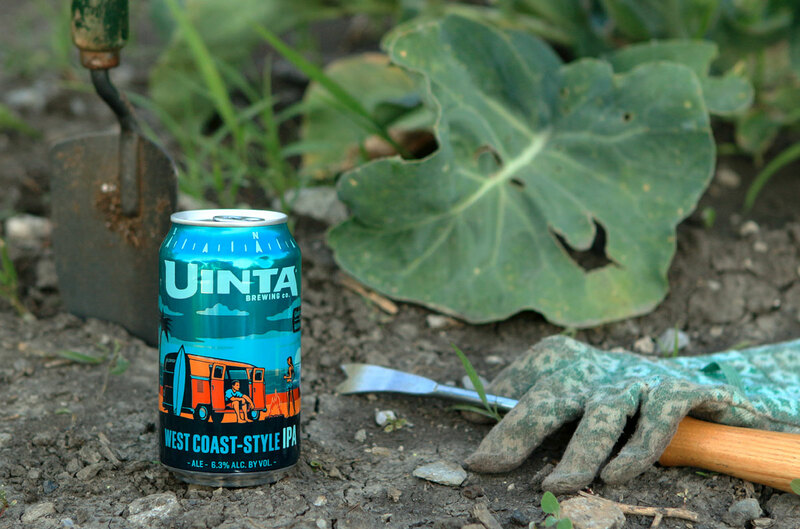 Crack open a can of West Coast Style IPA for a perfect evening.